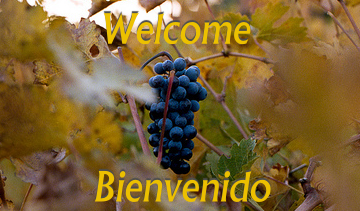 We are a full service Spanish instruction, translation and interpretation business located in Napa. Our owner, Dalila Hernández, holds a Masters Degree in Spanish and lives and works in our community. Dalila is in touch with the Spanish speaking community on a daily basis and wants to utilize her education and knowledge to provide competitive, fast and personalized Spanish services. 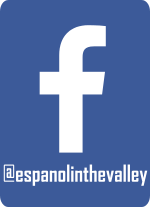 Español in the Valley is here to provide you with the best, affordable and highest quality of Spanish instruction, translation and interpretation. All services are personalized and we work 24/7 days a week to meet your deadlines.